Ledbury & District U3A: Welcome to Ledbury & District U3A pages! 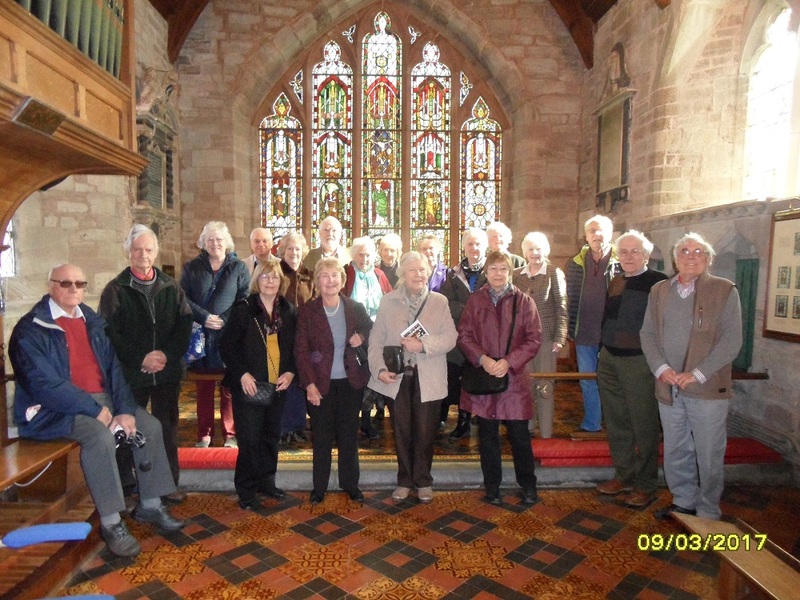 Welcome to Ledbury & District U3A pages! for people who have 'retired' from full time employment. 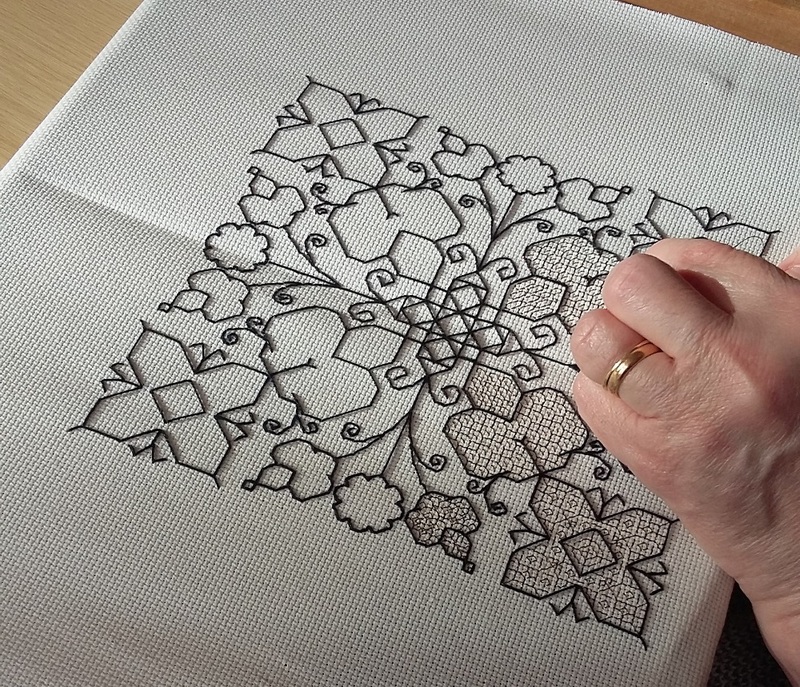 U3A is part of the Third Age Trust (a registered charity) and comprises some 724 locally organised U3A bodies who operate under the guidance of a Central Office in Bromley, Kent. Ledbury and District U3A was formed in 2003 and currently has around 500 members. It is run by a Committee elected from the membership that exercises general oversight of the 'Interest Groups' in which the majority of activities take place. We are a registered charity, No.1104465. Join in our Outings organised from time to time. Attend courses run by Central U3A or undertake online learning provided by them or through their alliance with Open University. What one of our members has said: "I should like to express my appreciation of this organisation, and the many and varied interest groups it contains. I find the newsletter, as only one of its functions, a very useful aide memoire and I often use the website. But most of all I must mention the kindness and friendship given by the members and their assistance in making the most of the opportunities available. Thank you." Becoming a Member, or finding out more: Please see our 'Contact' page.